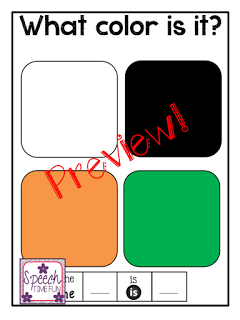 It is ready!!!!! 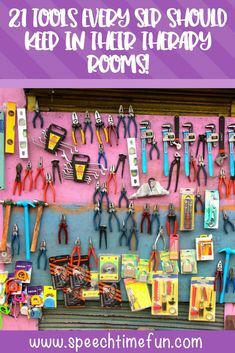 I know September just started and we just finished Labor Day, but if you are like me you like time to plan, prep, and organize. Therefore, this Feed the Jack-o-Lantern product is ready and available NOW! 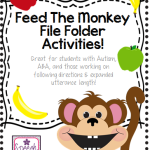 Just cut out the mouth, glue onto a file folder (and cut out the space for the mouth on the file folder) and laminate for durability! 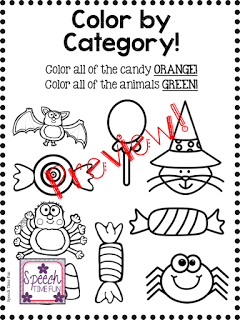 I provided 4 different types to select from!! 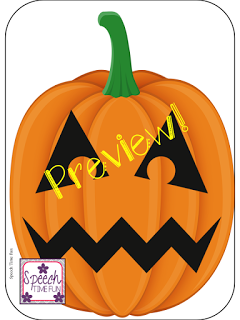 2 different faces, both in either a black or “glow” look! 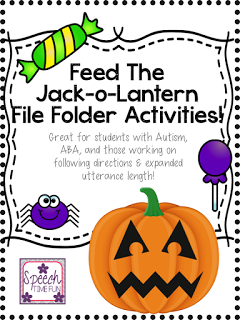 Students can follow the directions page to feed the jack-o-lantern the Halloween items provided. 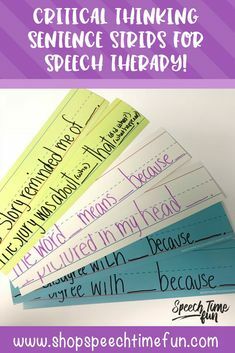 Tons of sentence strips provided to encourage complete and expanded utterances! 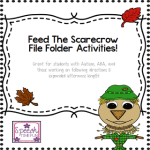 2 follow up activities provided that you can use the “food” items with. 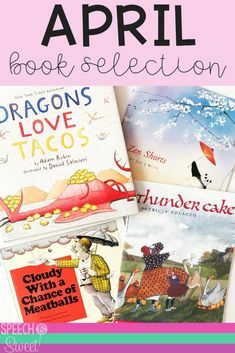 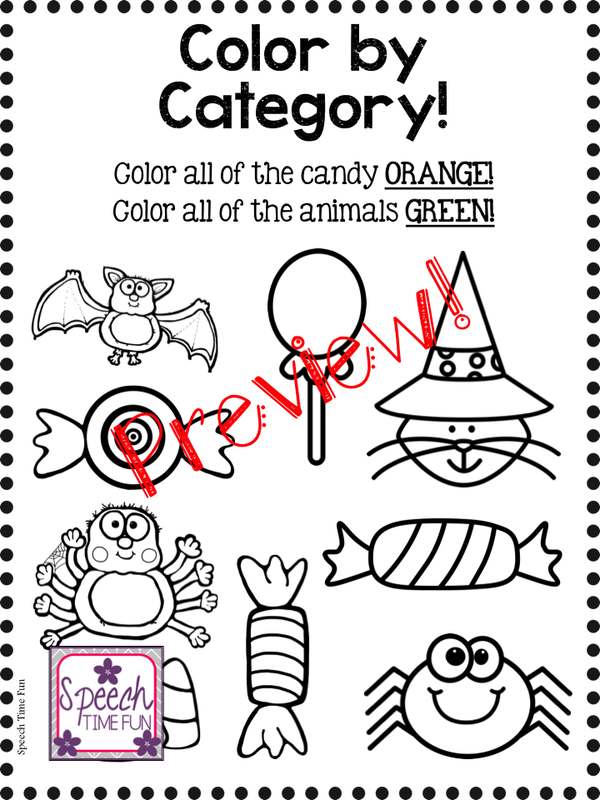 Sort by color and categories. 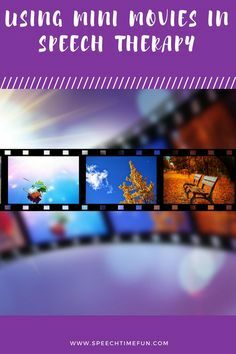 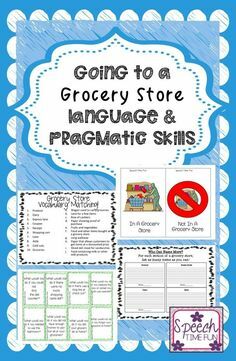 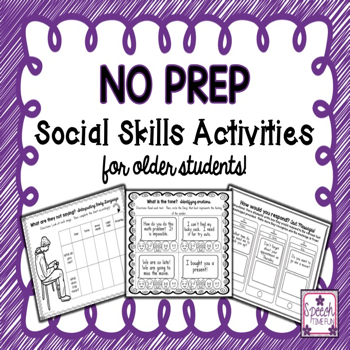 Several review worksheets provided that can be as a follow up activity or send home for home practice. 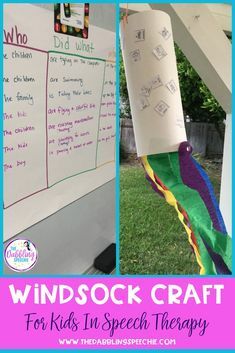 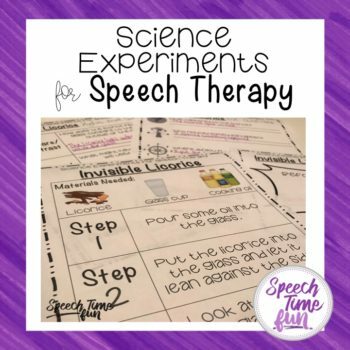 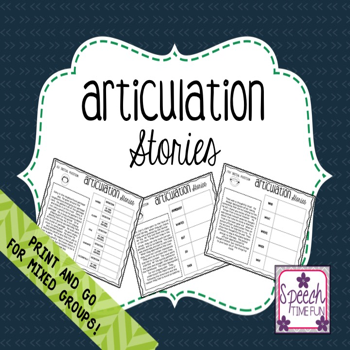 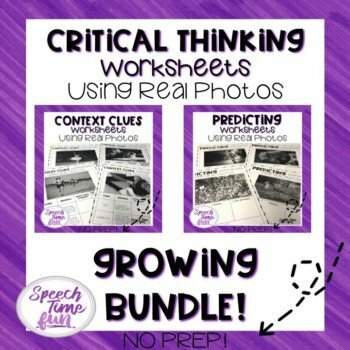 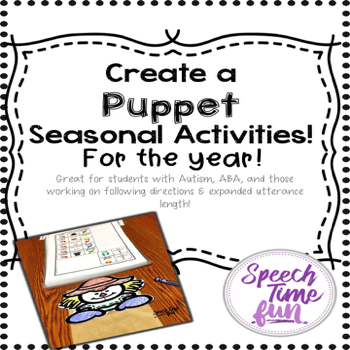 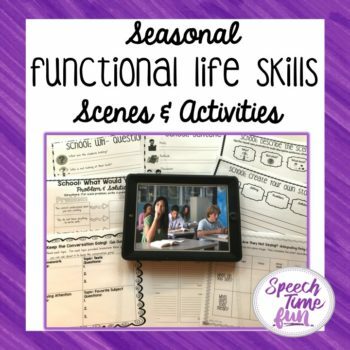 You can access this activity in my TpT store by clicking HERE!! 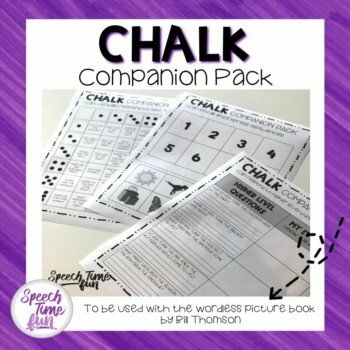 This product has been added to the GROWING money saving BUNDLE!! 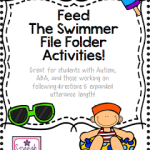 I know you want to learn about more “Feed the…” activities, so click here to learn more about my Feed the Bunny resource! 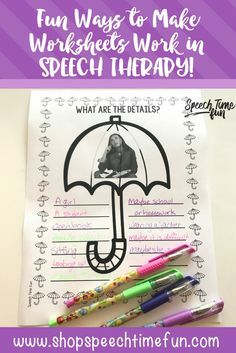 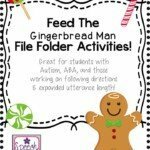 Feed The Gingerbread Man File Folder Activities: Great for students with Autism, ABA, and those working on following directions & expanded utterance length! 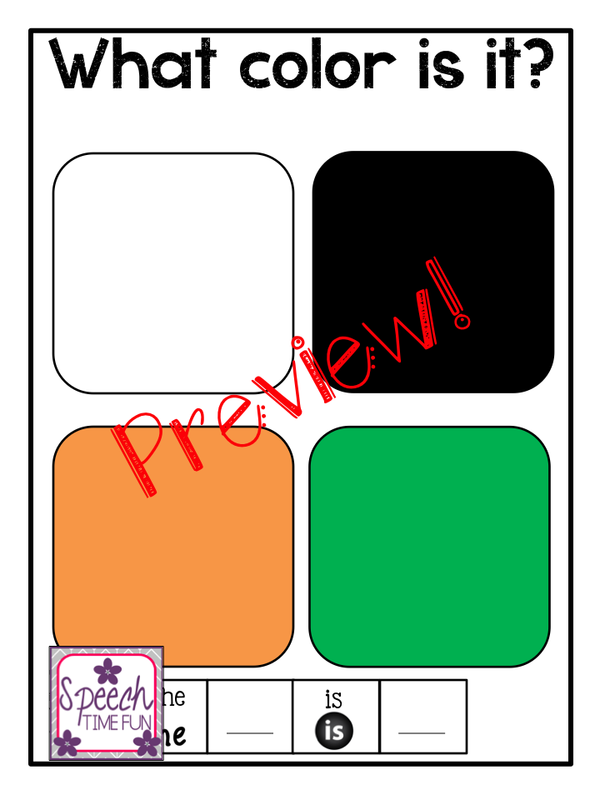 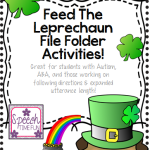 Feed The Leprechaun File Folder Activity: Great for ABA, following directions, expanding utterance length and more! 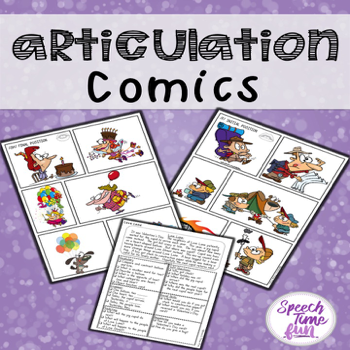 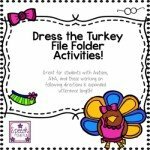 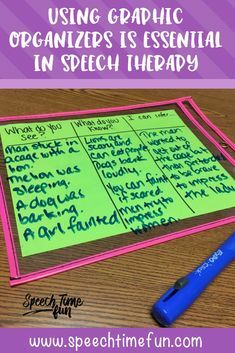 Dress the Turkey File Folder Activities: Great for students with Autism, ABA, and those working on following directions & expanded utterance length!